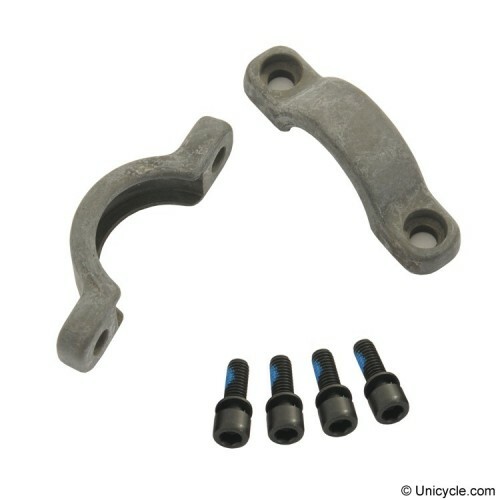 Quality replacement bearings for unicycles. 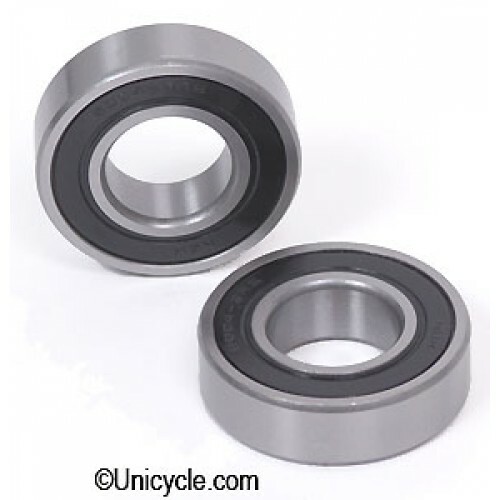 Double-sided sealed bearings. ISIS bearings fit Kris Holm, Onza, Nimbus & Qu-Ax ISIS hubs (does not fit Koxx hubs).